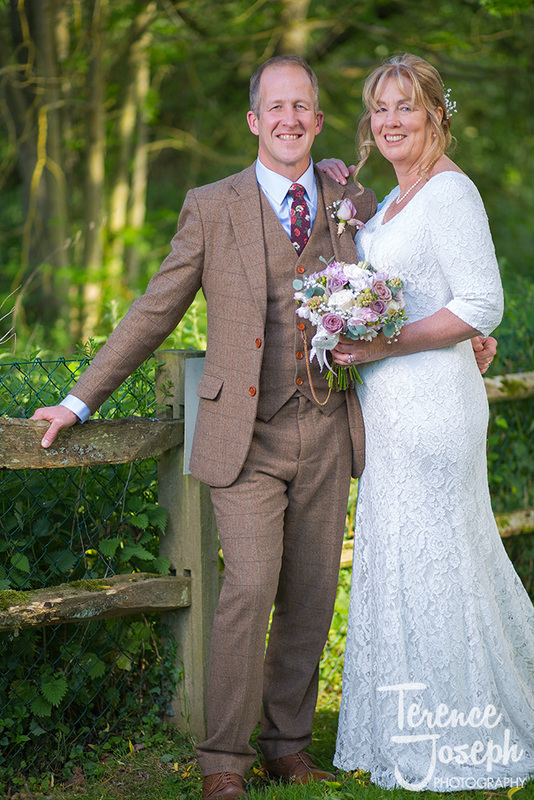 When you’ve been together for as long as Sue and Nigel have (an impressive 29 years!) 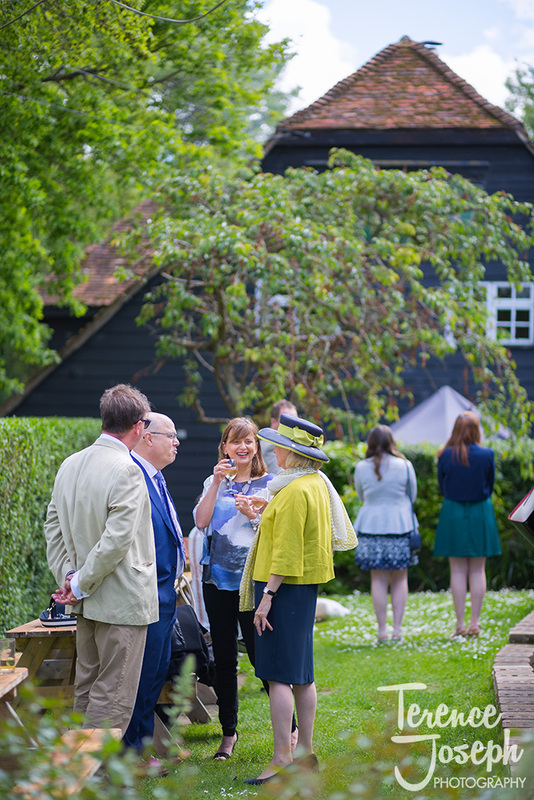 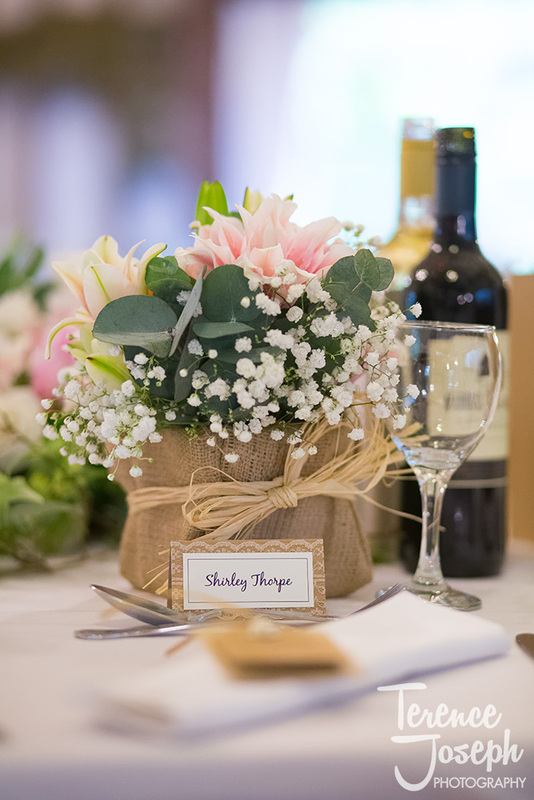 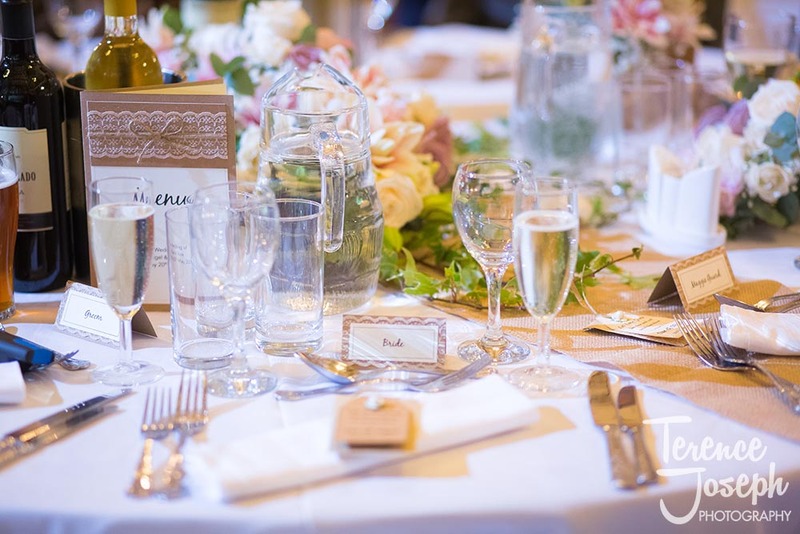 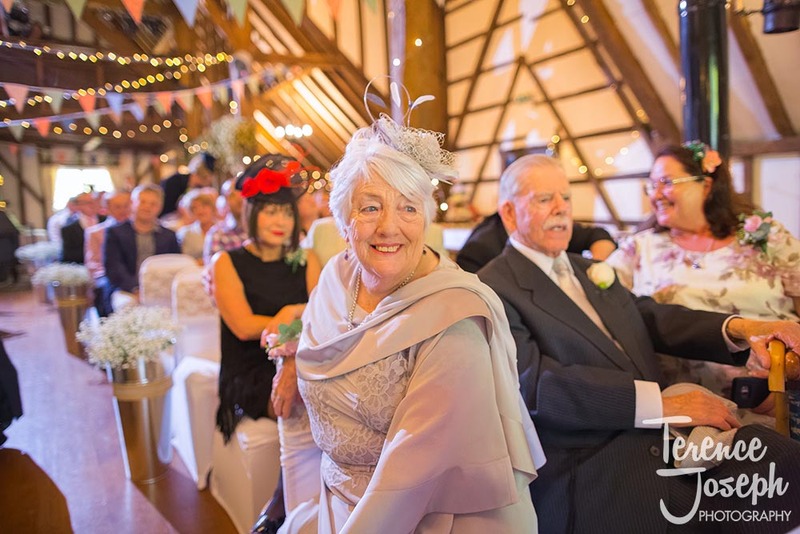 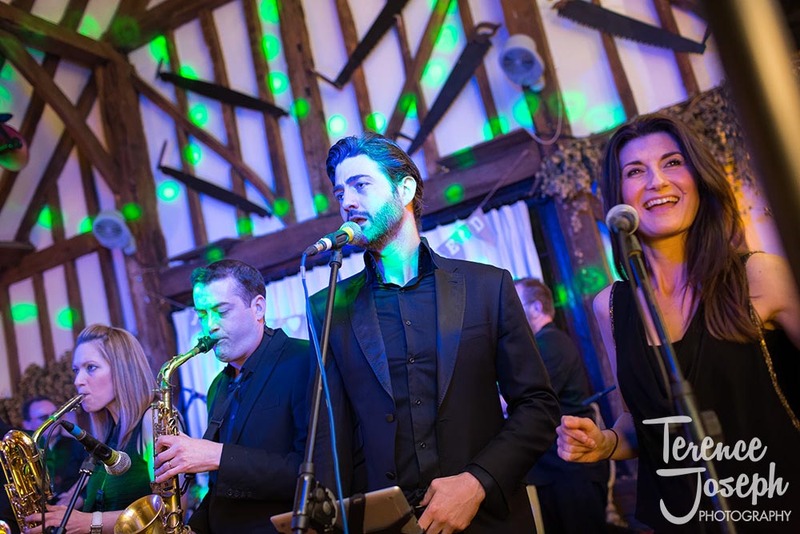 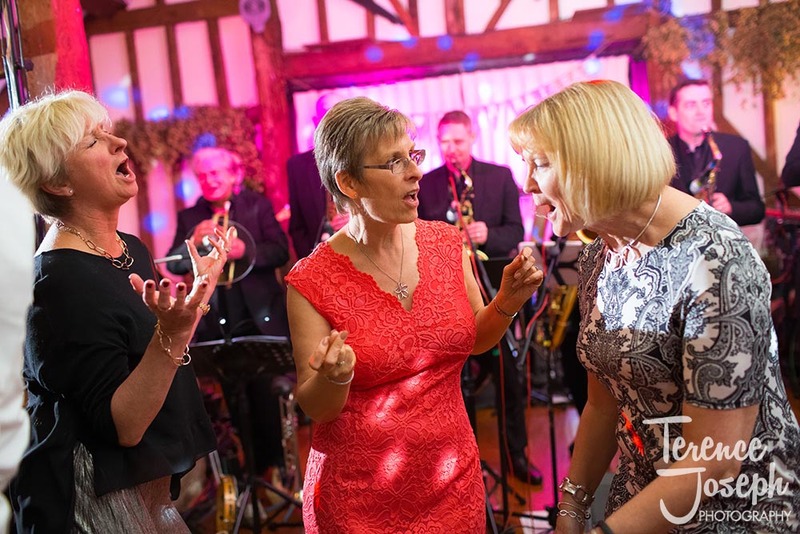 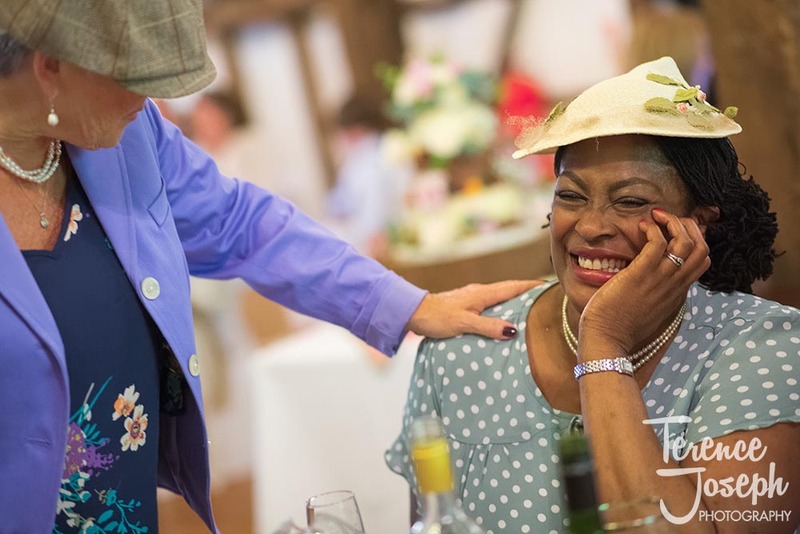 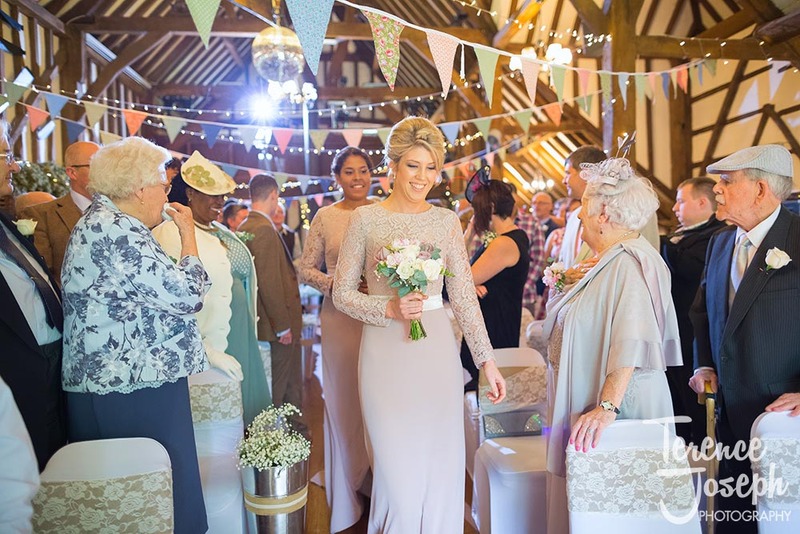 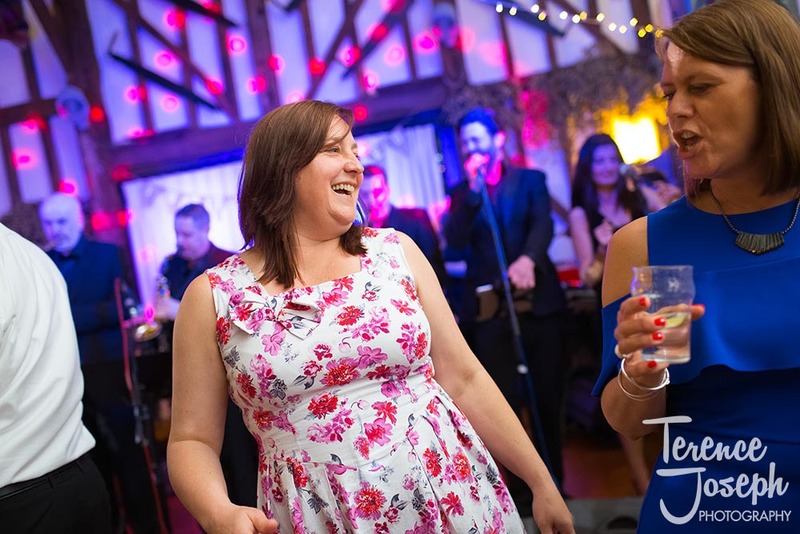 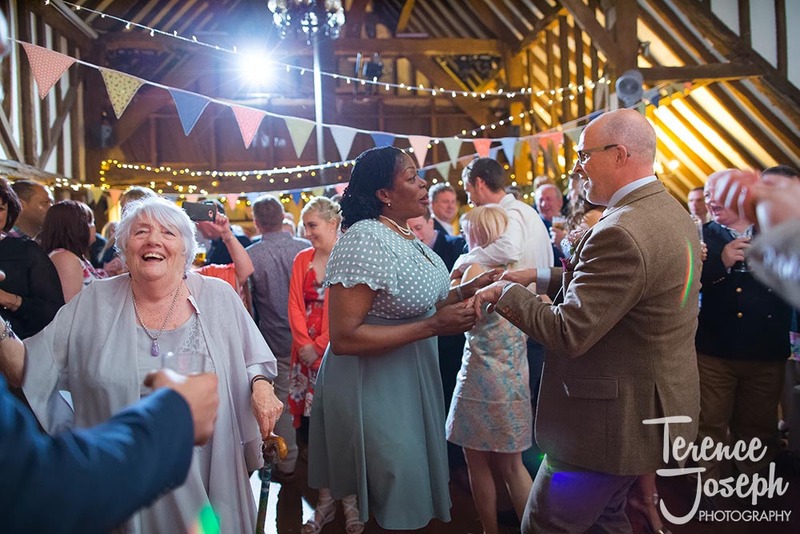 it’s only right that you pick up a few friends along the way, and with around 80 people at their Plough Inn Leigh Wedding (with so many more joining them for the evening reception), this was definitely a reunion to remember! 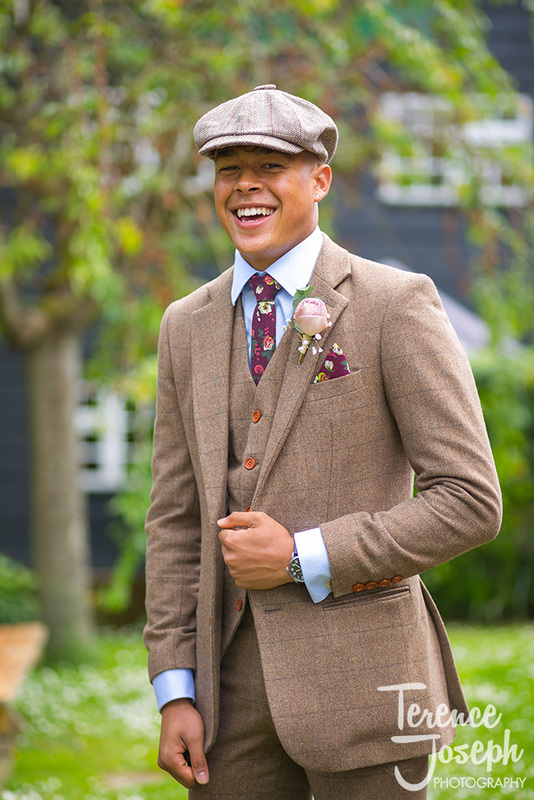 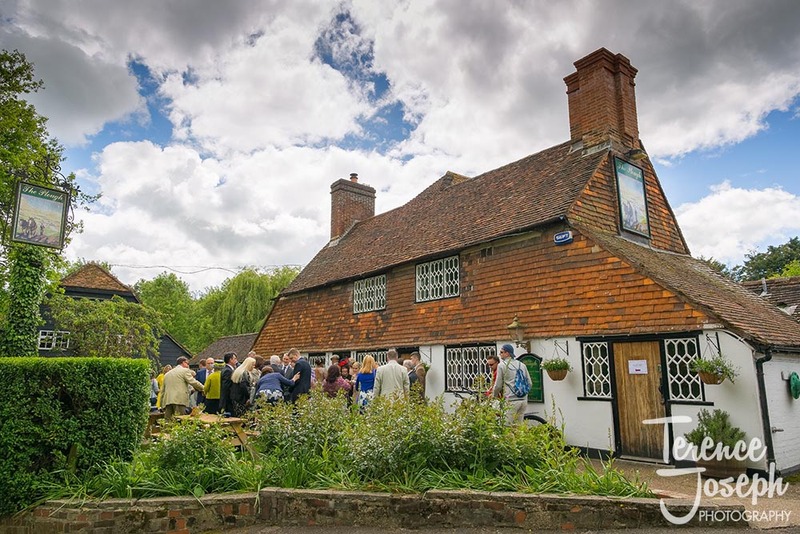 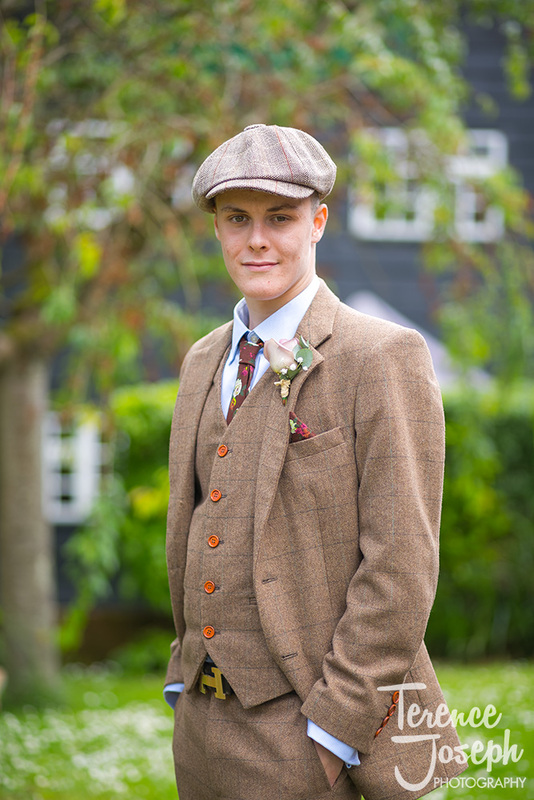 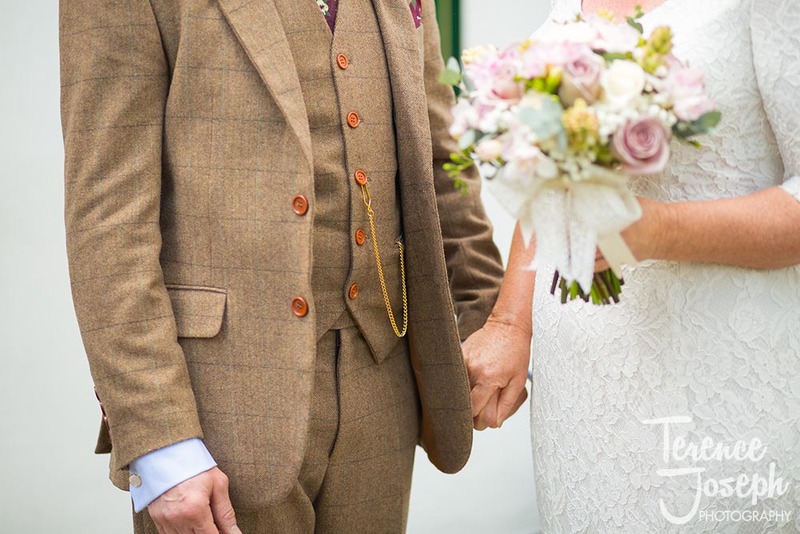 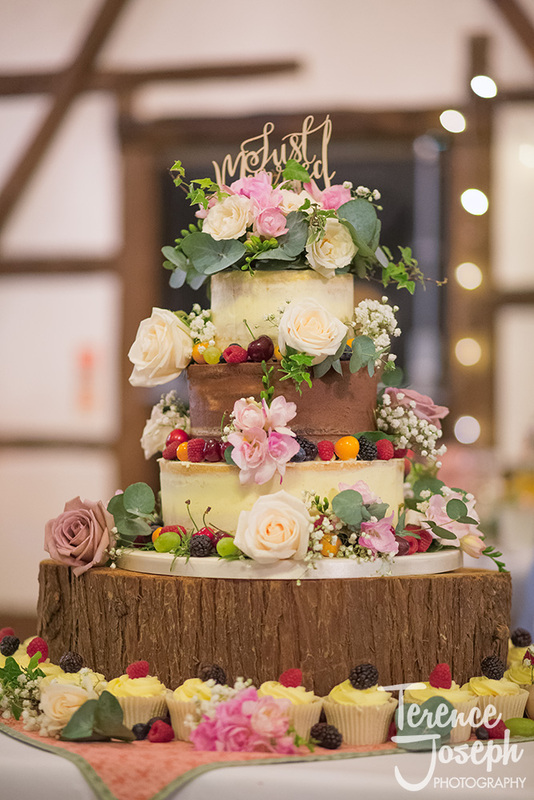 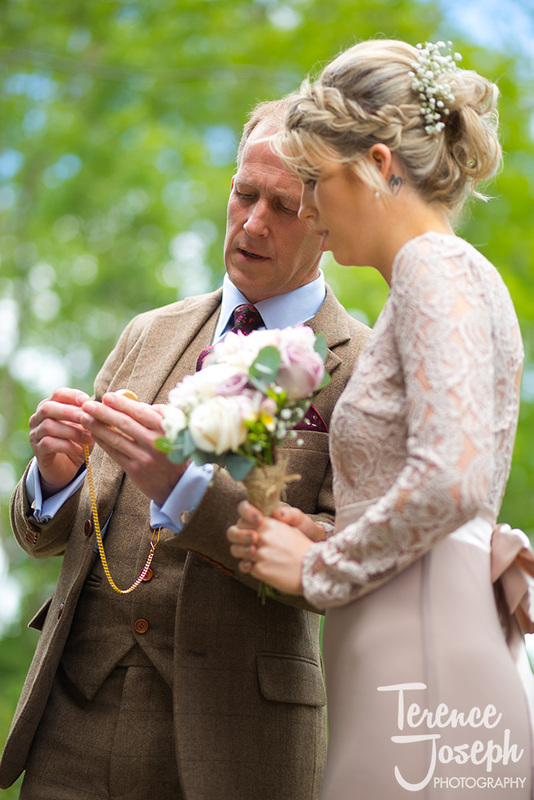 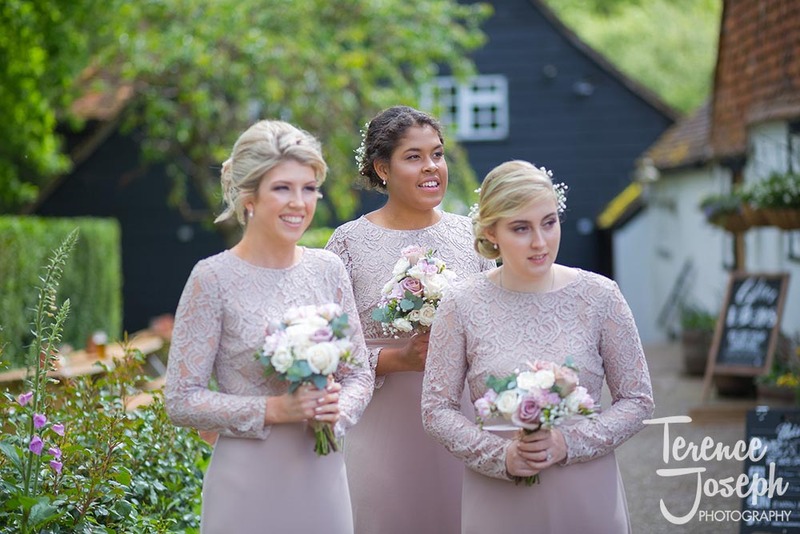 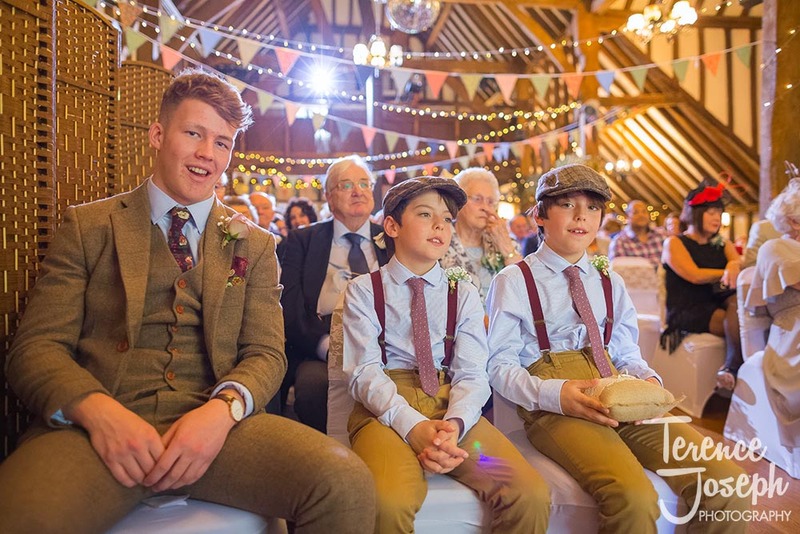 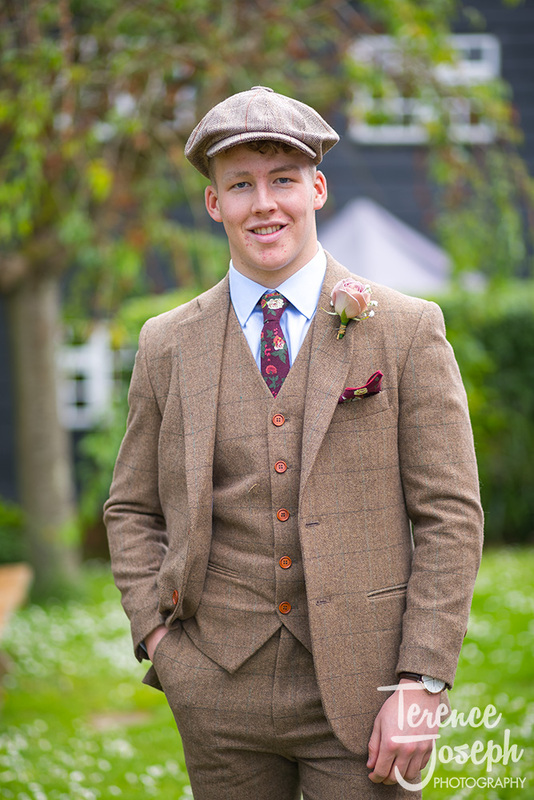 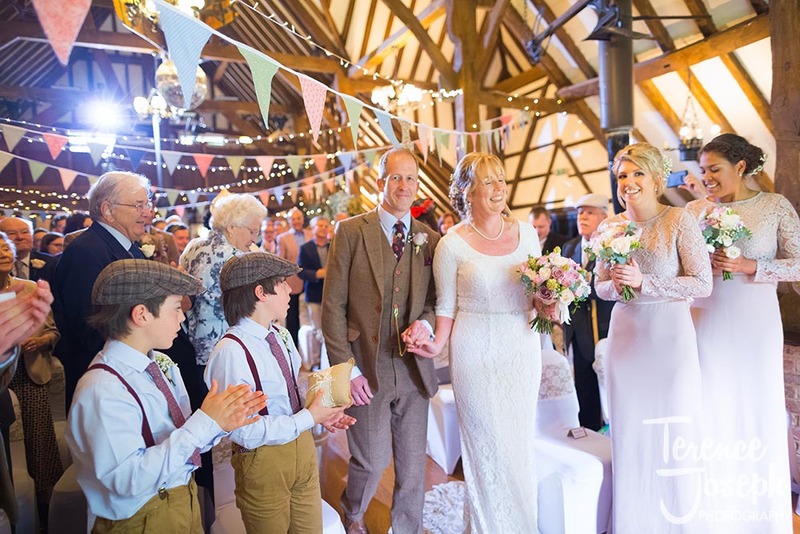 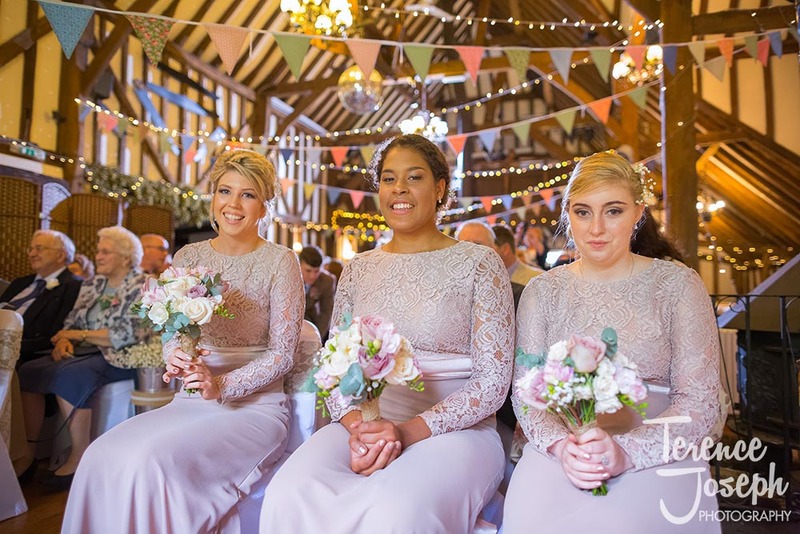 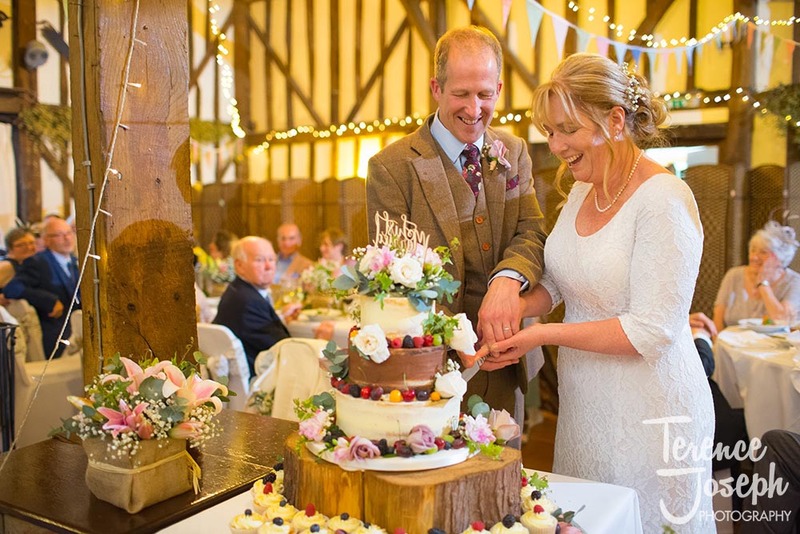 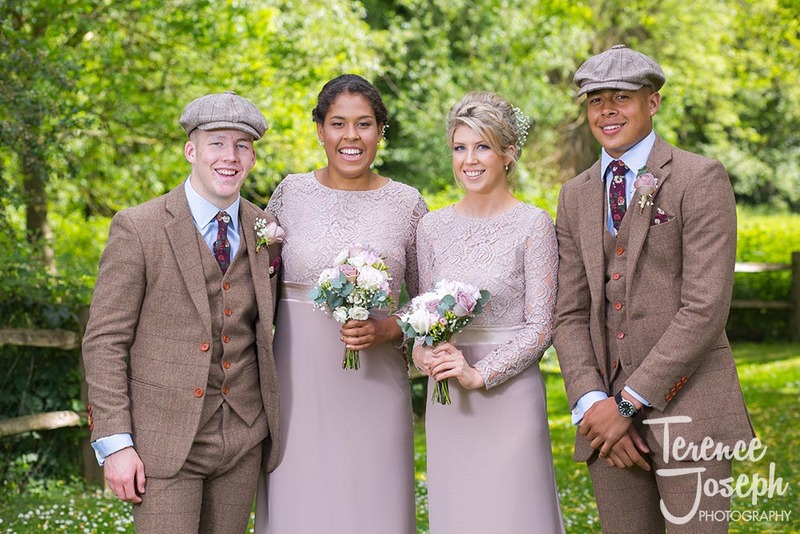 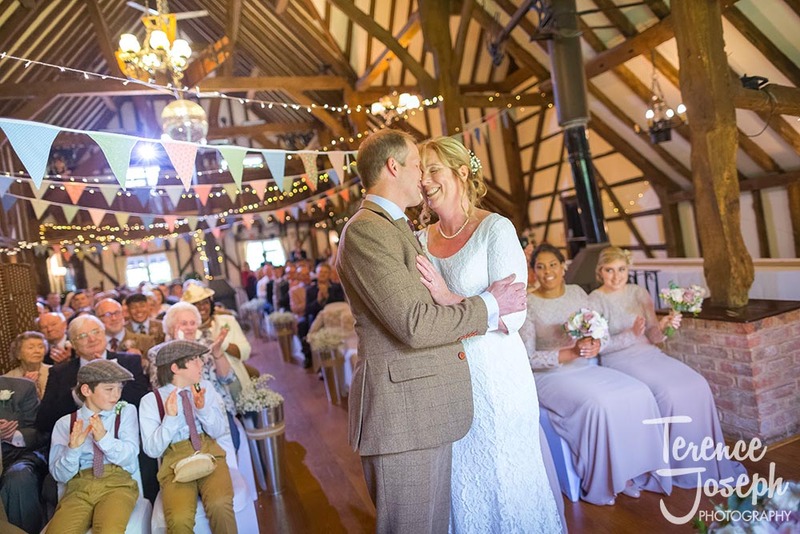 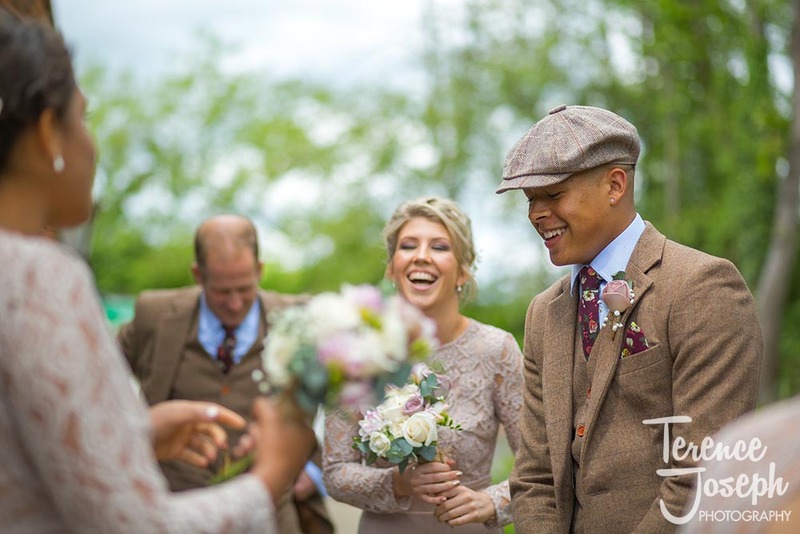 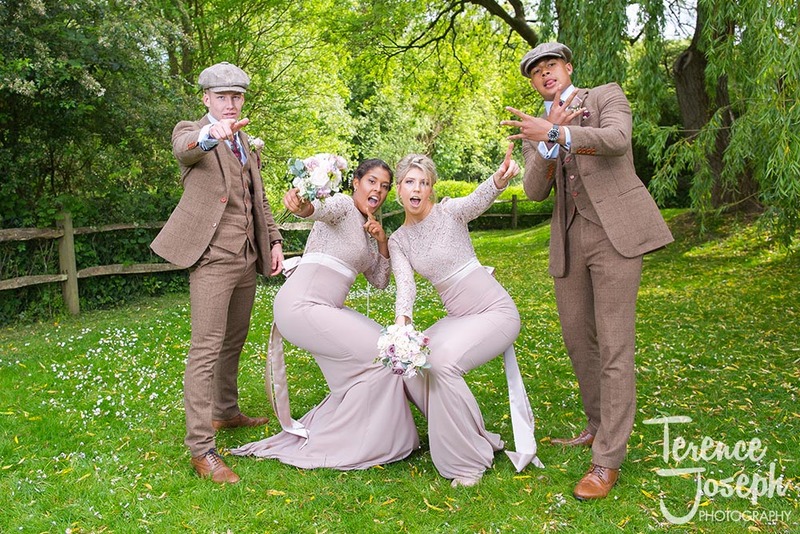 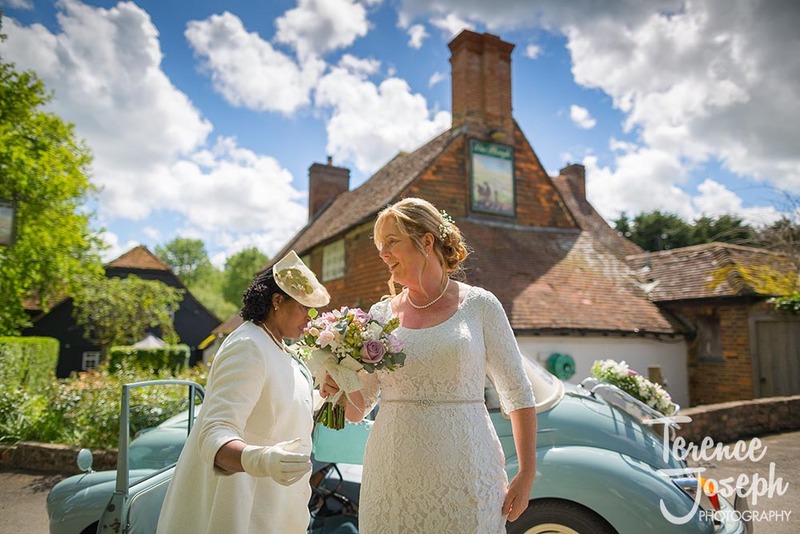 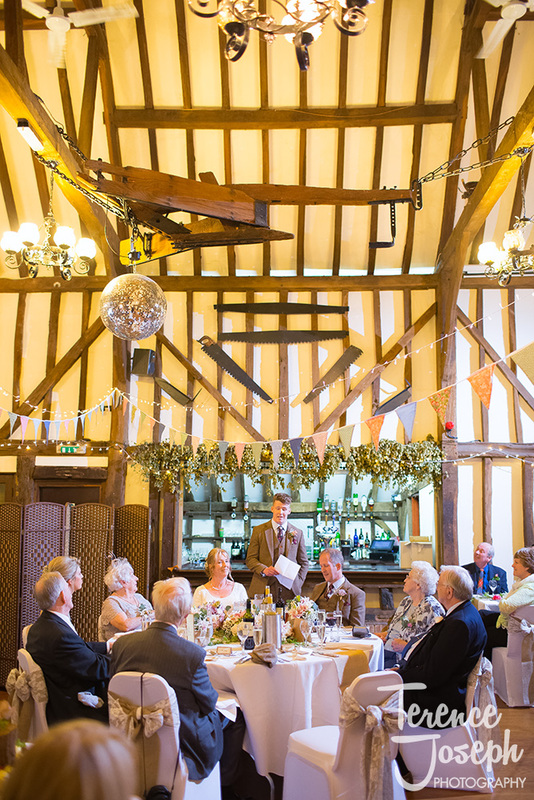 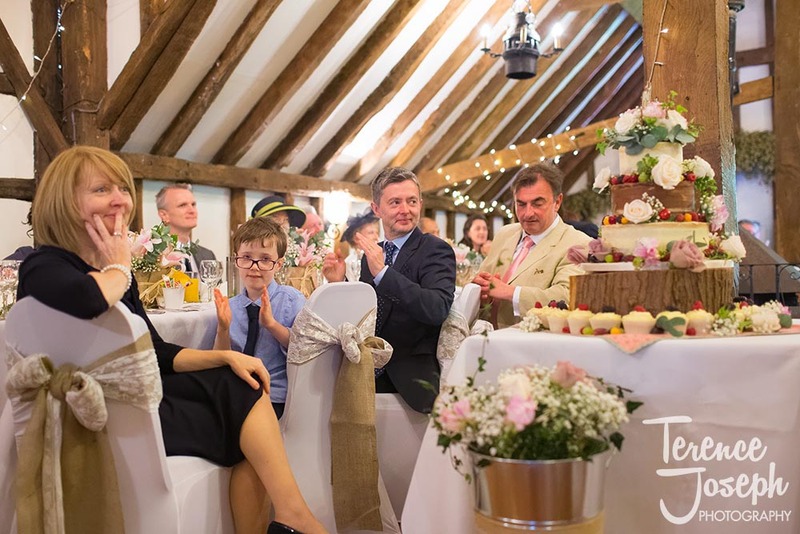 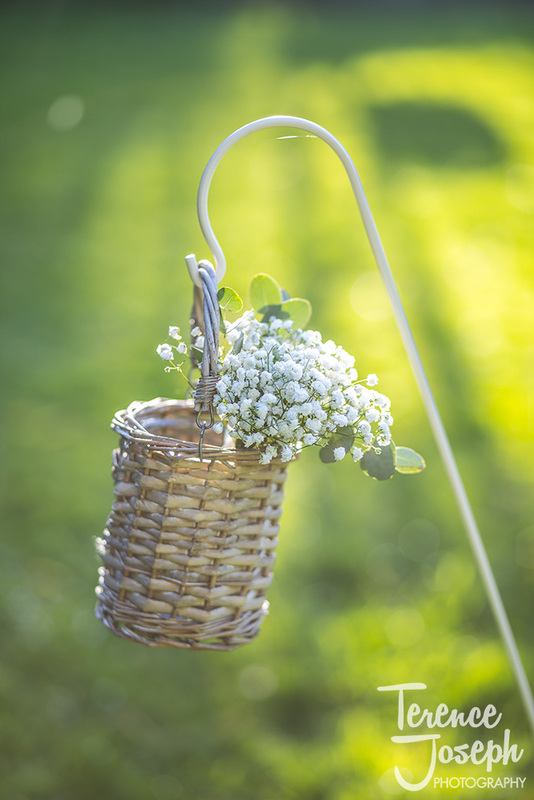 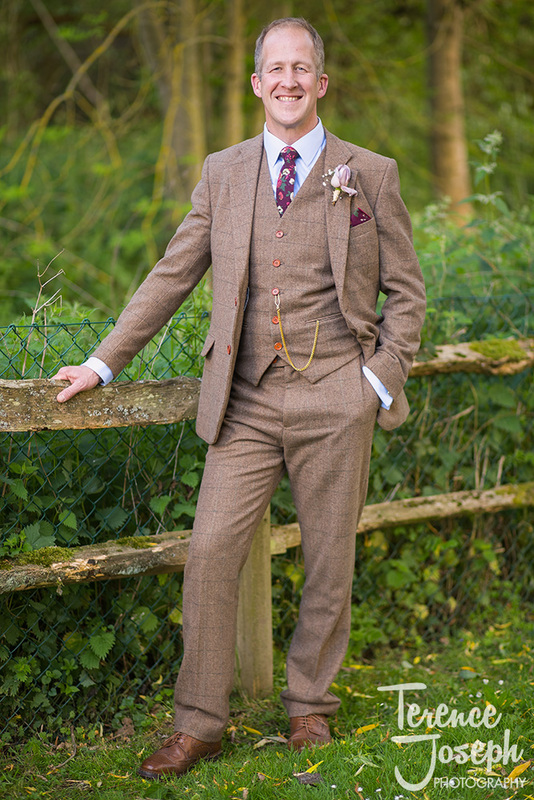 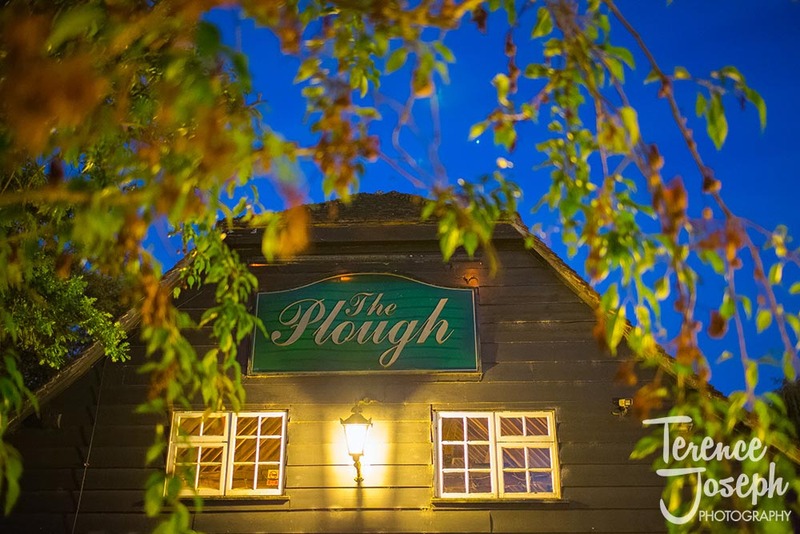 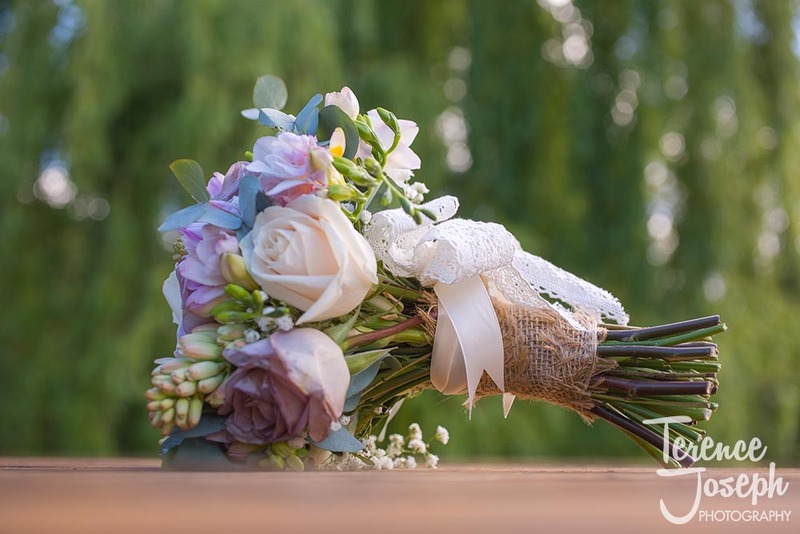 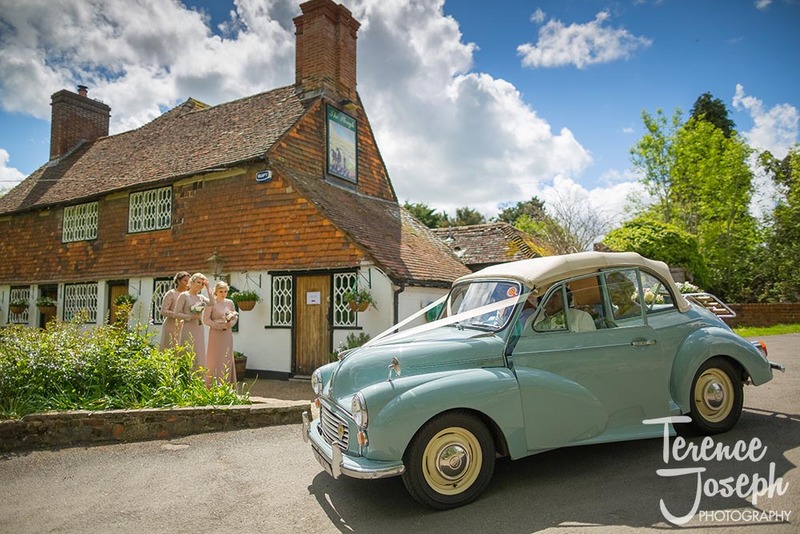 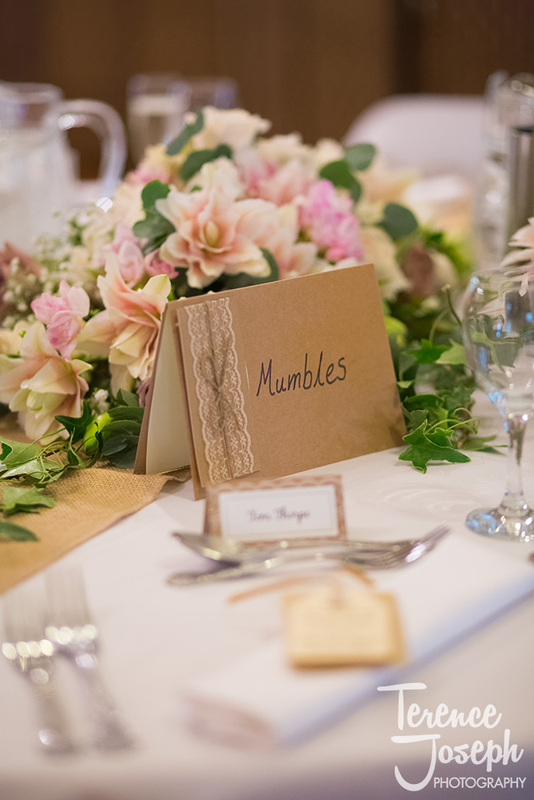 In the gorgeous surroundings of The Plough Inn Leigh, Sue and Nigel wedding welcomed all of their friends and family to a vintage inspired ceremony complete with Tweed suits, flat caps and some really cool Morris Minor cars. 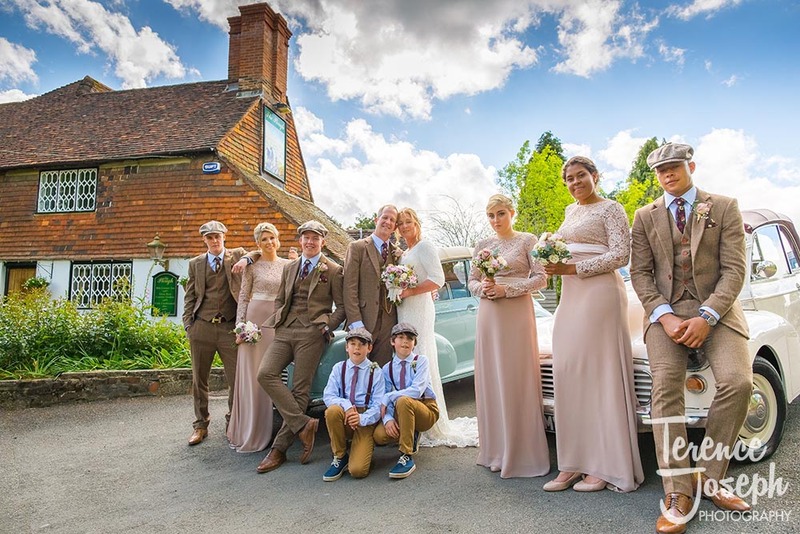 Nigel’s brother Ian owned one of the Morris Minor’s and the couple hired another to really set the scene… much like a 1920s or 30s wedding, straight off a Hollywood movie set. 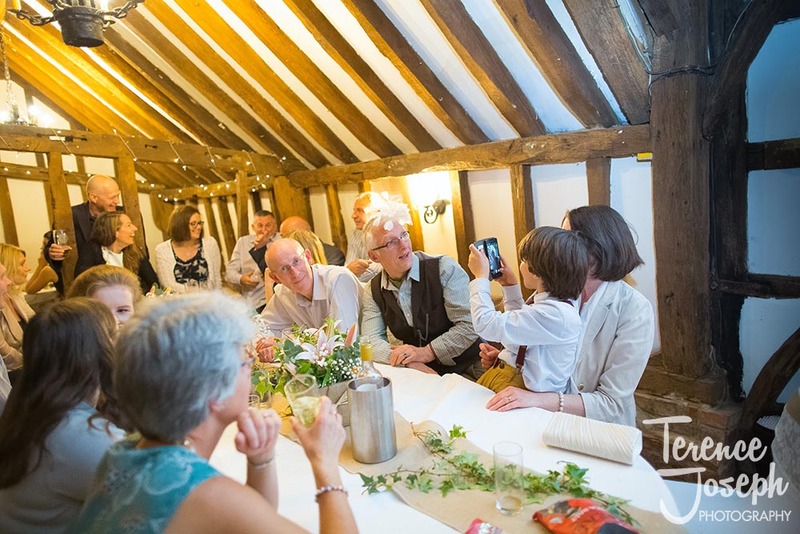 With friends and family joining them from all parts of the country for their wedding day, it was really important for me to make sure that I captured the sense of reunion. 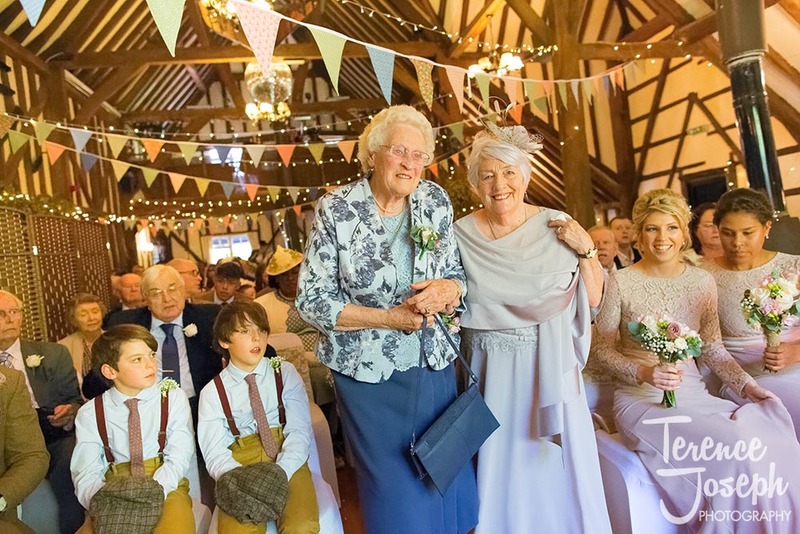 It was especially sweet to see Nigel and Sue’s mums both meet for the first time, even despite the fact that their children had been together for almost 30 years. 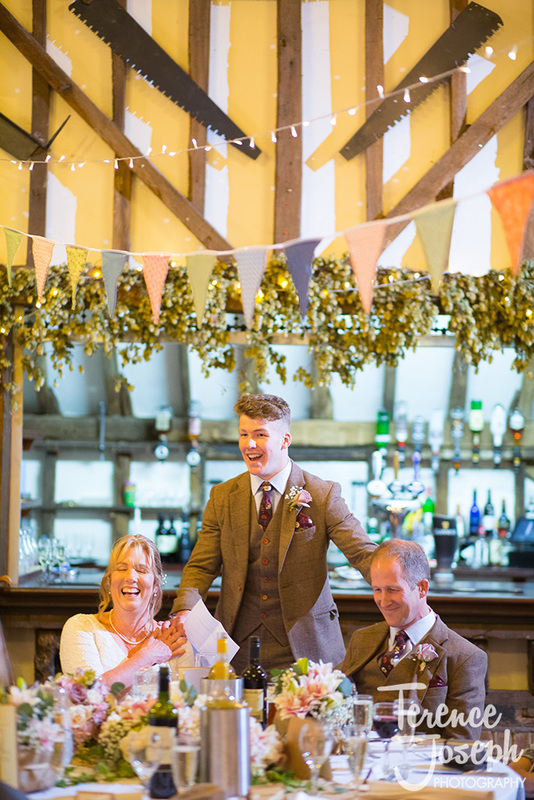 These moments are so special, these unions so important, that if I missed them I would feel I was letting the couple down. 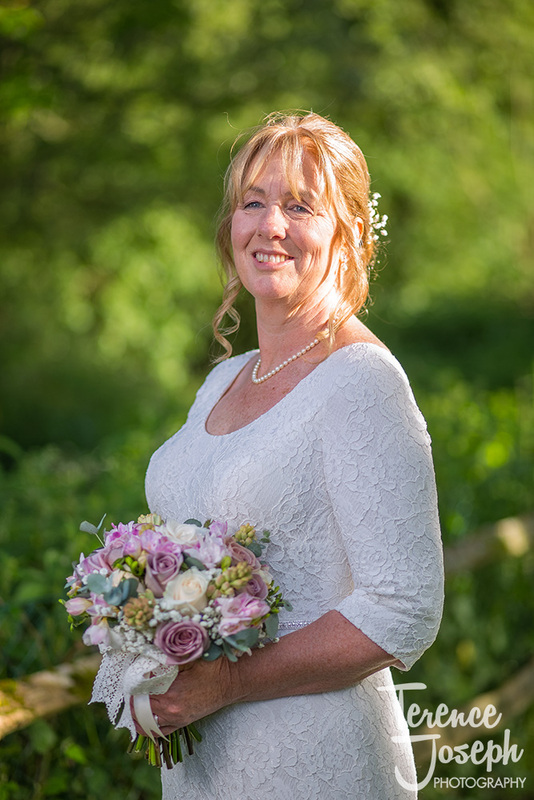 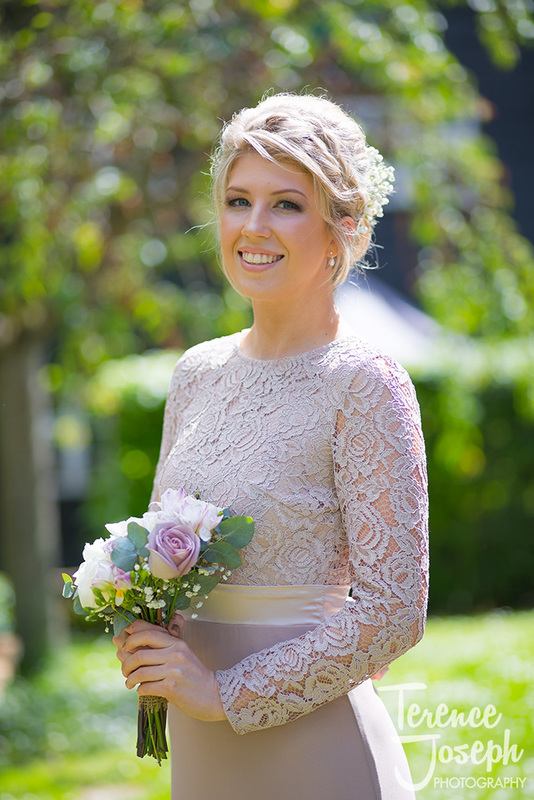 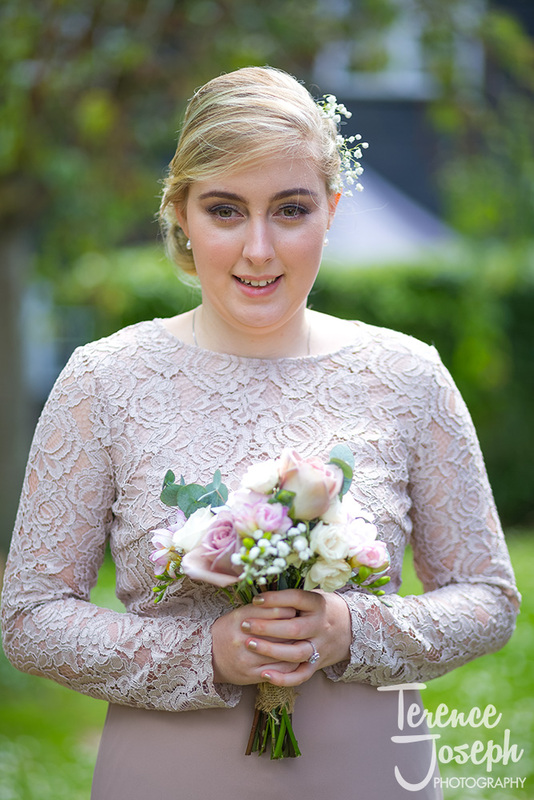 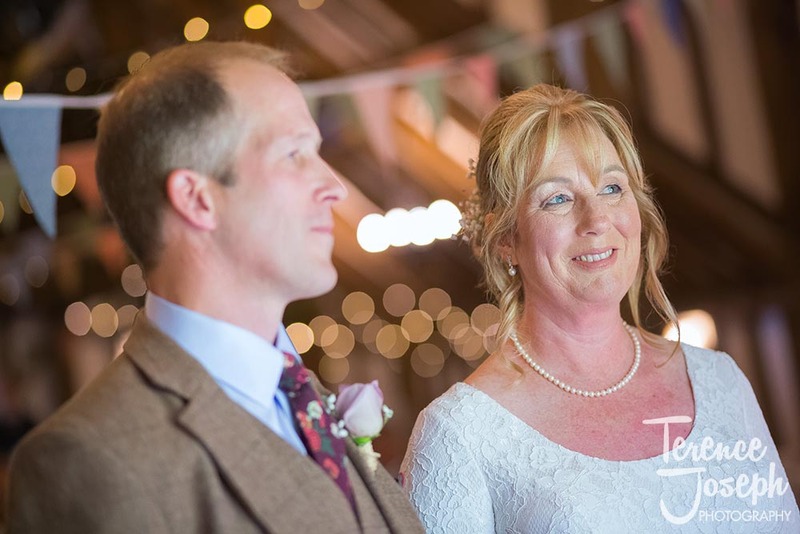 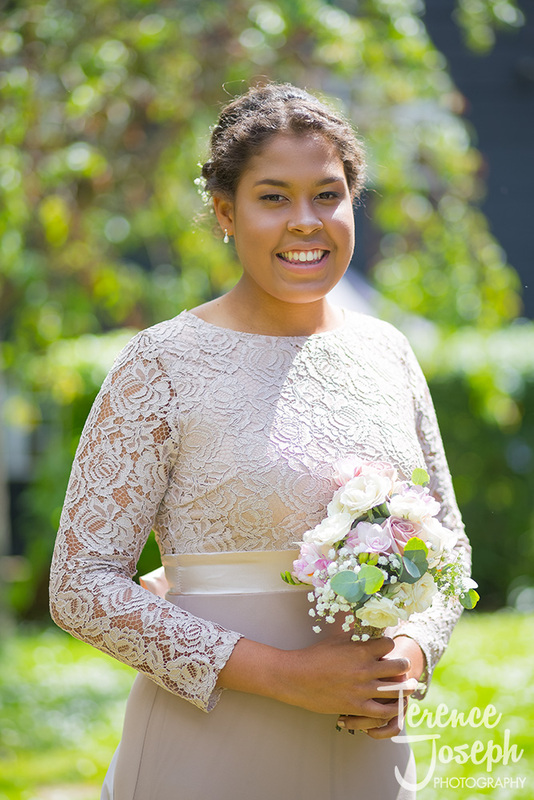 When I first met with Sue and Nigel they commented on a some of the photos albums that I had on display at The Plough, so straight away I knew that they favoured a more casual, and relaxed style of candid photos. 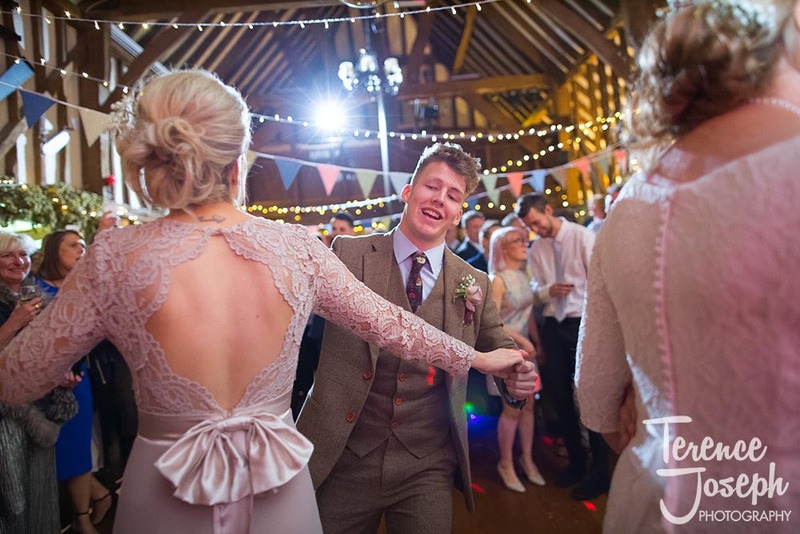 From the guests milling around before the ceremony to everyone dancing the night away at the reception, I aimed to captured the true joy of this occasion in a natural, fun and un-staged way and both of them couldn’t have been more pleased with their wedding album, so it’s a win-win for everyone!